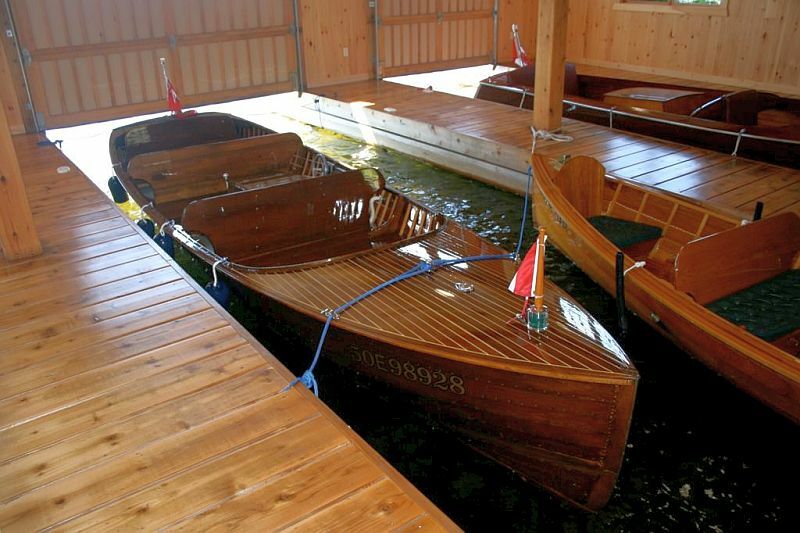 Big price reductions on SeaBird and two Playmate wooden boats for sale. 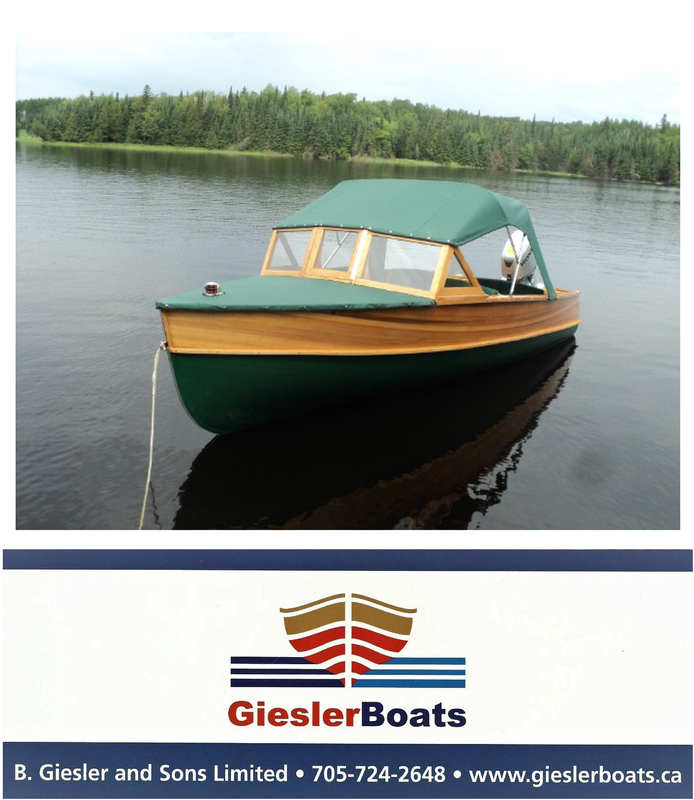 We have been instructed by the owner to reduce the price on three vintage Muskoka-built wooden boats. The description and new prices are listed below. 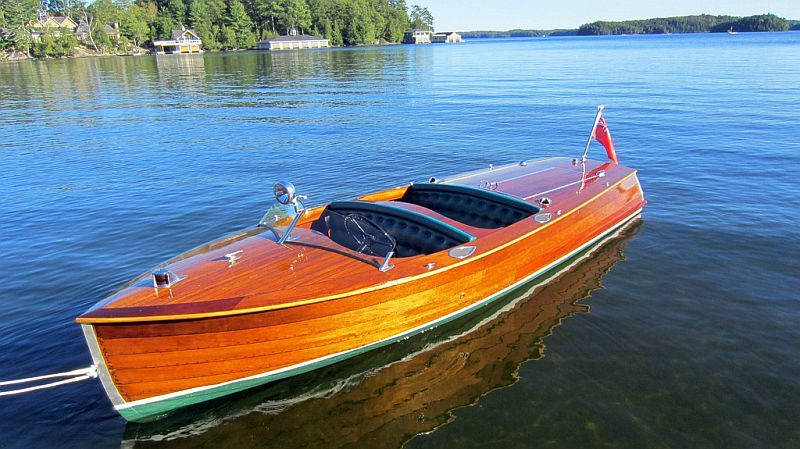 This beautiful twin cockpit SeaBird was completely restored – wood, motor and chrome – in 2010 by Curtis Hillman, a renowned Muskoka craftsman. The boat is in excellent condition. This charming but very functional Playmate was refinished in 2009 by Stan Hunter. It features side steering, and custom cushions. The Playmate is in excellent condition. This charming Duke has been stored indoors year round. (The photos attest to the excellent condition of the finish). The “Playmate” was restored in the 1990’s. The sale includes custom cushions made a few years ago and custom paddles. Own a piece of Muskoka history! 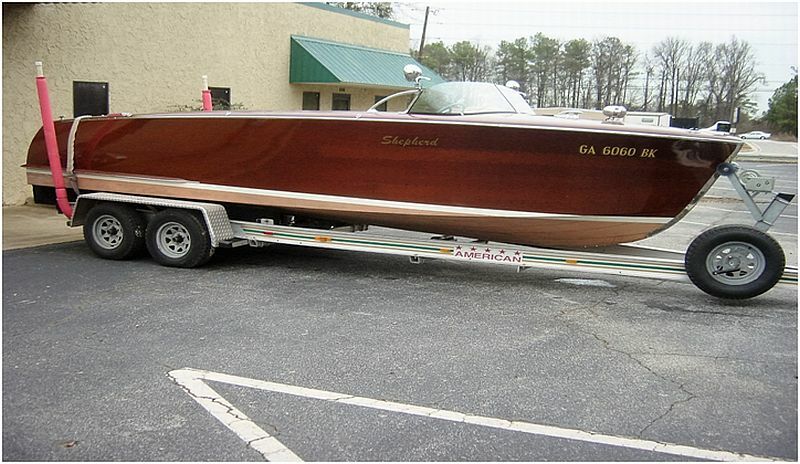 This beautiful 1953 Shepherd 22’ utility runabout African mahogany boat has won many boat show awards. She is powered with original 150 HP Gray Marine engine, Paragon hydrostatic transmission, and new 12 volt Dura test 84 mo. 1000 CCA battery. 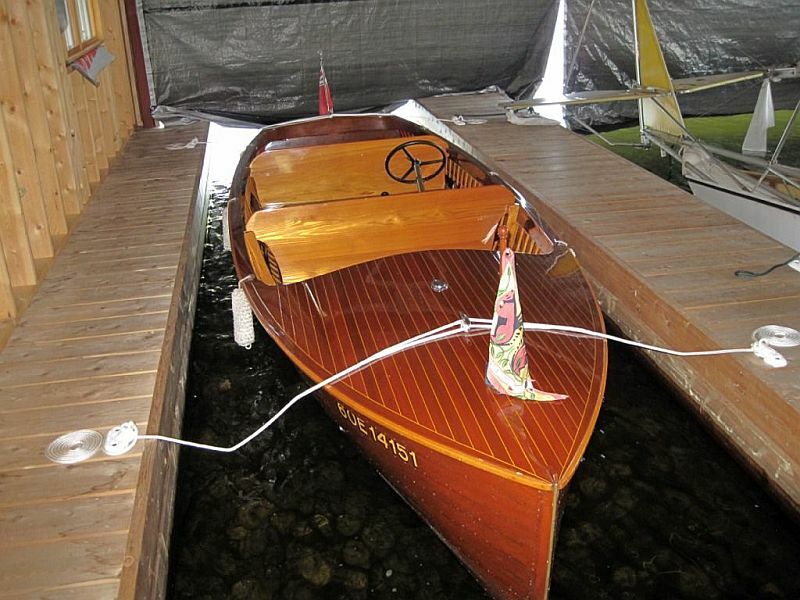 Boat was restored by Woodwind Yachts, Nestleton, Ontario, Canada, making this Shepherd a special eye-catcher in any boating event. Attention during restoration was made to original details. ← Our newest listing: an Avro/Richardson cabin cruiser!